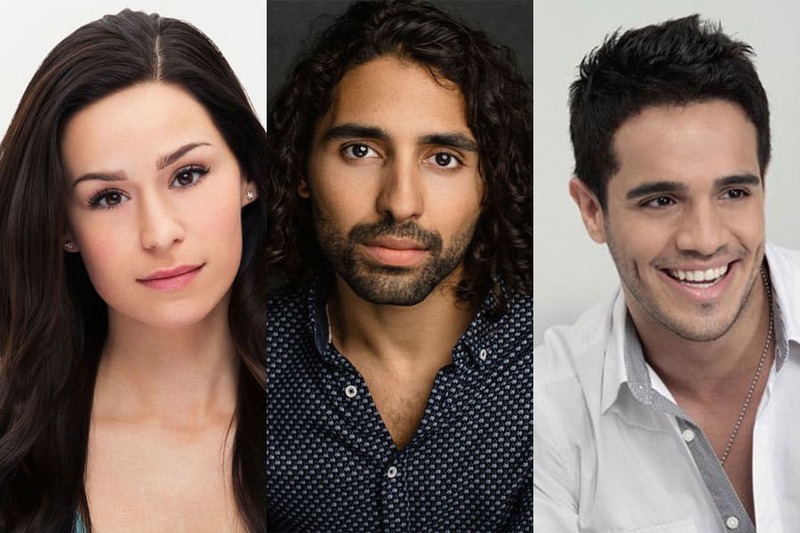 Samantha Pauly, Trent Saunders and Ektpr Rivera cast in Evita. “After an international search, I am incredibly excited about the amazing talent we have discovered, and the variety of voices we have assembled, to share this story today. Samantha Pauly will lead a thrillingly diverse and powerful company.”Jamie Lloyd, Director of Evita. Joining Director Jamie Lloyd are Soutra Gilmour (Designer), Fabian Aloise (Choreographer), Alan Williams (Musical Supervisor), Jon Clark (Lighting Designer), Nick Lidster for Autograph (Sound Designer) and Barbara Houseman (Season Associate Director, Voice and Text). UK casting is by Will Burton CDG for DGA, and the US casting by Tara Rubin Casting.